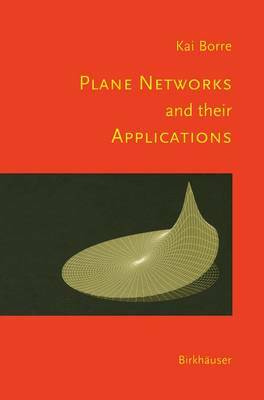 This concise, fast-paced text introduces the concepts and applications behind plane networks. It presents fundamental material from linear algebra and differential equations, and offers several different applications of the continuous theory. Practical problems, supported by MATLAB files, underscore the theory; additional material can be downloaded from the author's website. "This concise book renders an advanced exposition of the theory of error propagation in geodetic networks that are comprised of up to a few hundred nodes... The reviewed book constitutes a timely and valuable contribution to the theory of plane geodetic network analysis and design. An outstanding feature of this book is the extensive use it makes of the nowadays easy availability of sophisticated automatic computing tools."